Personality: He is a shy,quiet, cat. He can be very socially awkward.Even with his awkwardness, he is loyal and can be confident about certain things. 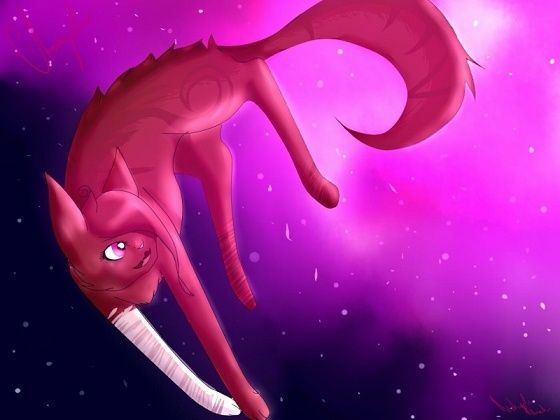 Cats often doubt him because of his awkwardness, but he is extremely loyal to his clan and can be a great leader. He is confident in his own way. Physical/Performance-wise Weakness: Since he is so small, he can be easily pinned down. Dislikes: Cats that drag up his old past, mean cats from his own clan. 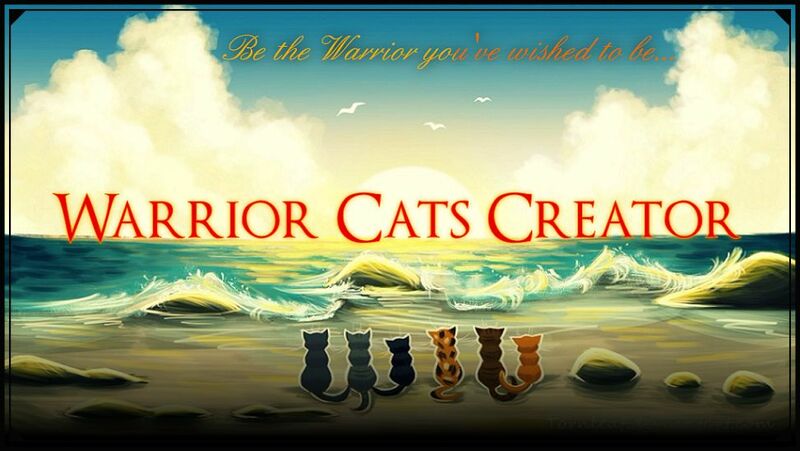 Hi, Owlsong, and welcome to Warrior Cats Creator! If you have any questions, feel free to ask. Your bio is almost complete, all you have to finish is the Roleplay Sample and add more to your Appearance. 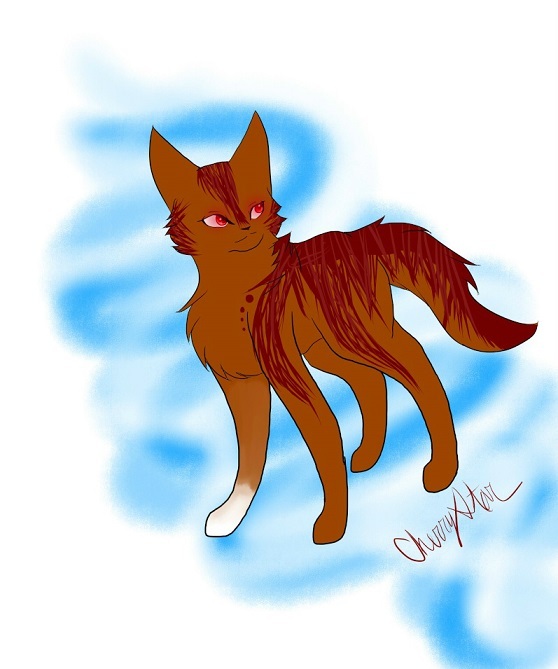 Give just a little bit of how you would normally roleplay, and for appearance, add detail pertaining anything else of how they look like, such as their build or any particular pelt patterns, or if they have sharp claws and so on. Once you fix the above, your character will be approved.